During the year, Logix employees donate dollars to Logix Community Stars Foundation, which supports four local charities. Employees have the option to donate via payroll deduction and through the many employee-led seasonal events held throughout the year. 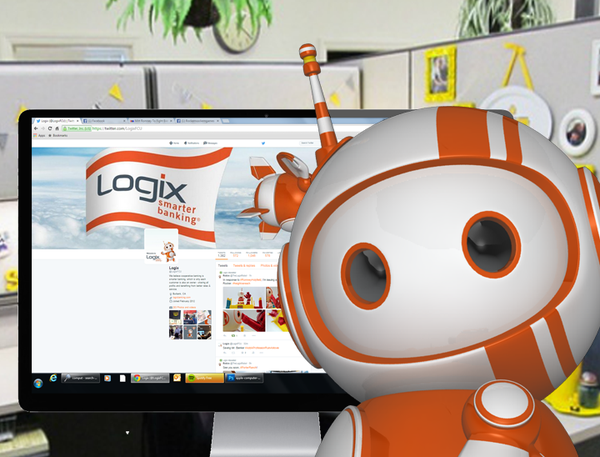 Annually, Logix offers a matching gift. More than 70% of employees make donations from their paychecks. And, that number continues to increase, especially as the credit union grows. Thank you to our Logix team, including those who volunteer time to plan, coordinate, and execute our Community Stars’ annual events. It is because of their support that we surpass our goals. Members also participate by giving online and through fundraisers at the branches, such as the pink ribbon pins shared in October. And, a big shout-out goes to each of the charities – Burbank Temporary Aid Center, Circle of Hope, For The Troops and Penny Lane Centers. Their staff members continue to selflessly make a positive impact in the lives of others. 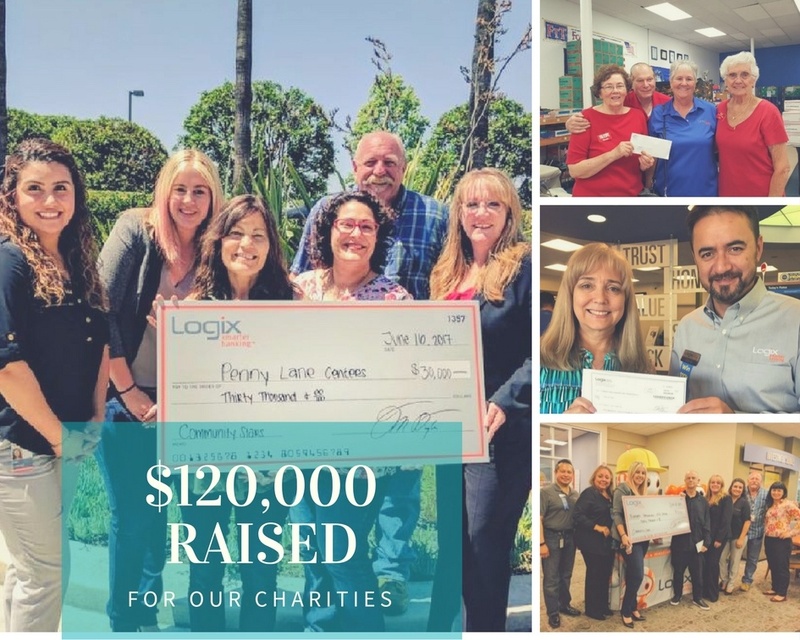 If you’d like to learn more about each of these charities or are interested in making a donation, please visit our Logix Community Stars Foundation site or click on the links below.